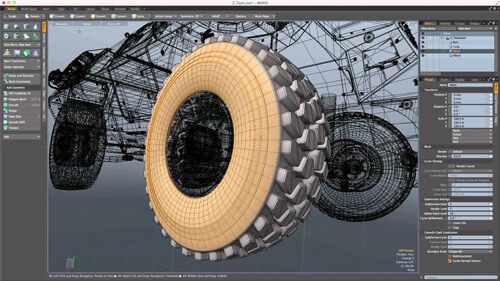 Modo is a powerful and flexible 3D modeling tool used by professional artists for creating game content and VR as well as for bringing product design ideas into rendered reality. Our workstations custom designed and optimized specifically for Modo will take your design ideas from concept to reality. 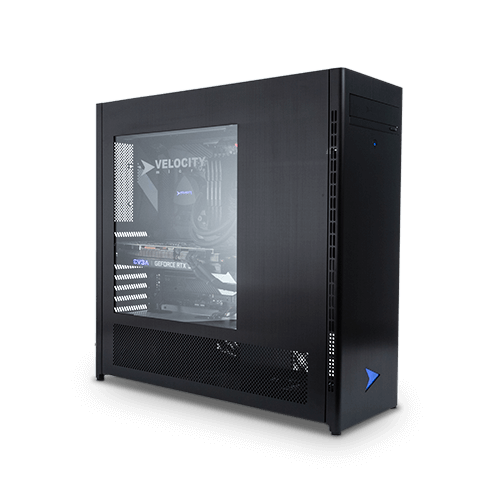 Our custom build process allows you to focus on the components for your specific design toolkit to maximize the performance for your investment. Choose from one of these hand-selected options below to get started or contact our sales team for assistance. Modo is optimized to utilize multiple cores, also known as multi-threaded, meaning if your workflow consists of using Modo for modeling and/or texturing, we recommend a higher core count system like our HD80 or HD360MAX. 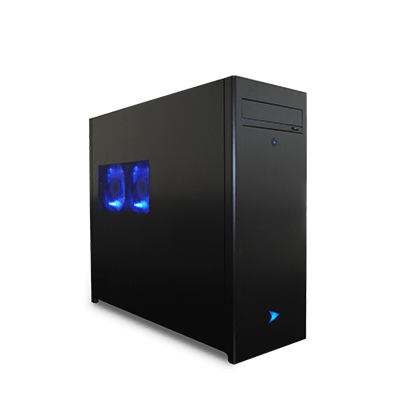 For power users, we’ll overclock compatible processors at your request, giving you the best of both worlds with high core count and high frequency. 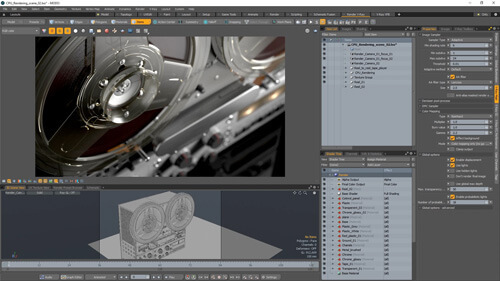 Local rendering of Modo designs using an add-on like V-Ray is even more hardware demanding. So if your workflow involves rendering, we suggest pairing that multicore processor with a high powered NVIDIA Quadro GPU. We use only the very latest retail grade components in our workstations optimized for Modo. 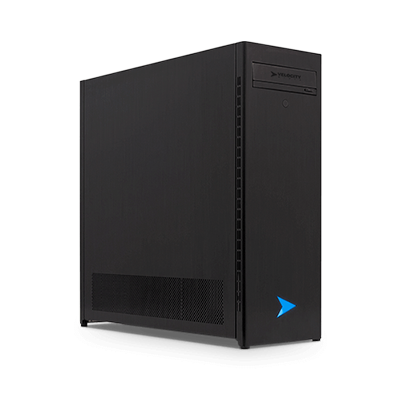 Each component in our online configurator has been chosen by our expert engineering team for maximum performance and the utmost reliability, ensuring that your hardware never gets in the way of your design.